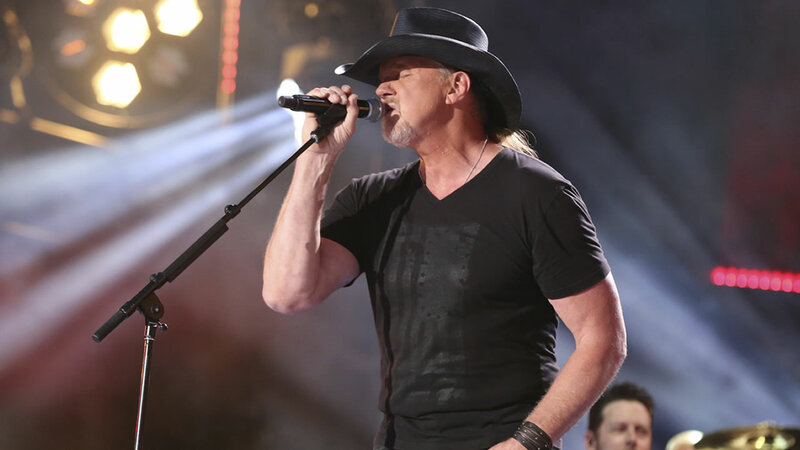 FORT BRAGG, North Carolina (WTVD) -- Fort Bragg officials announced Thursday that country singer Trace Adkins will be the headliner at the post's 2018 Fourth of July celebration. The event will also celebrate Fort Bragg's 100th anniversary. Fort Bragg was founded Sept. 4, 1918.